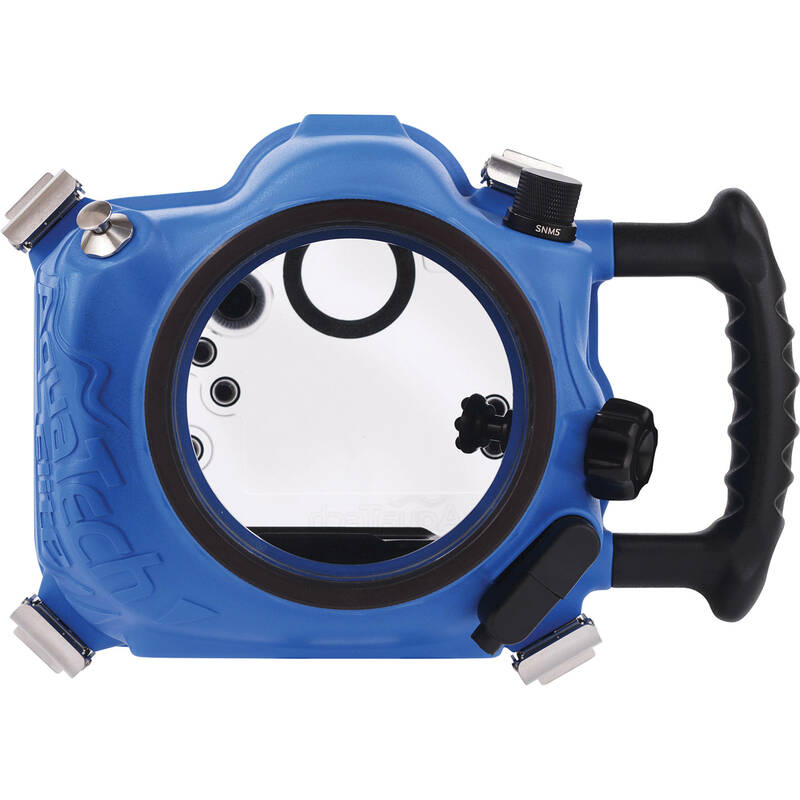 The Aquatech DC-5 v3 Sport Housing is a durable polyurethane underwater housing designed for use with the Canon 5D Mark III DSLR Camera. 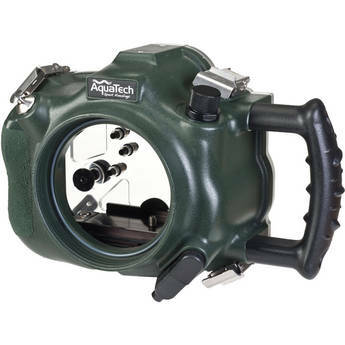 The Aquatech DC-5 v3 Sport Housing, for use with the Canon 5D Mark III, is a durable polyurethane underwater housing. The housing features a depth rating of 10m. Simple, intuitive mechanical controls conveniently placed at your fingertips offer full access to the camera’s video capabilities. The added Q button on the 5D Mk III enables total camera control via the rear menu. This includes adjustment of shutter speed, aperture, and ISO. Full manual shooting is made possible via Aqua Tech’s precision push assemblies and control glands. The Sport Housing is lightweight, ergonomic and, thanks to slightly positive buoyancy, handles nicely in and around the water. Installing the camera in the housing is a fast, easy process via the camera-specific slide plate, O-ring and quick-release clips. 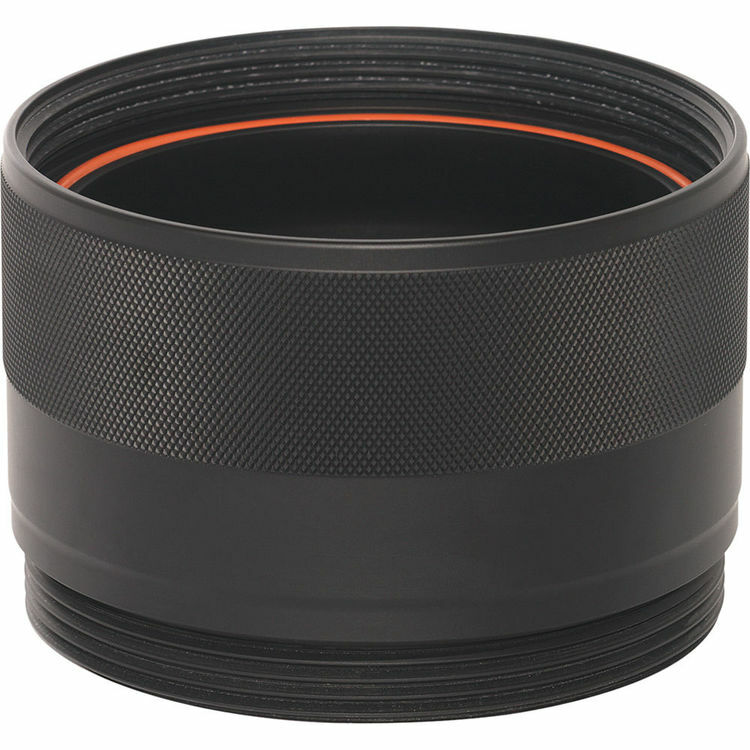 An assortment of optional interchangeable lens ports (not included) support lenses from fisheye to long telephoto 70-200mm f/2.8. 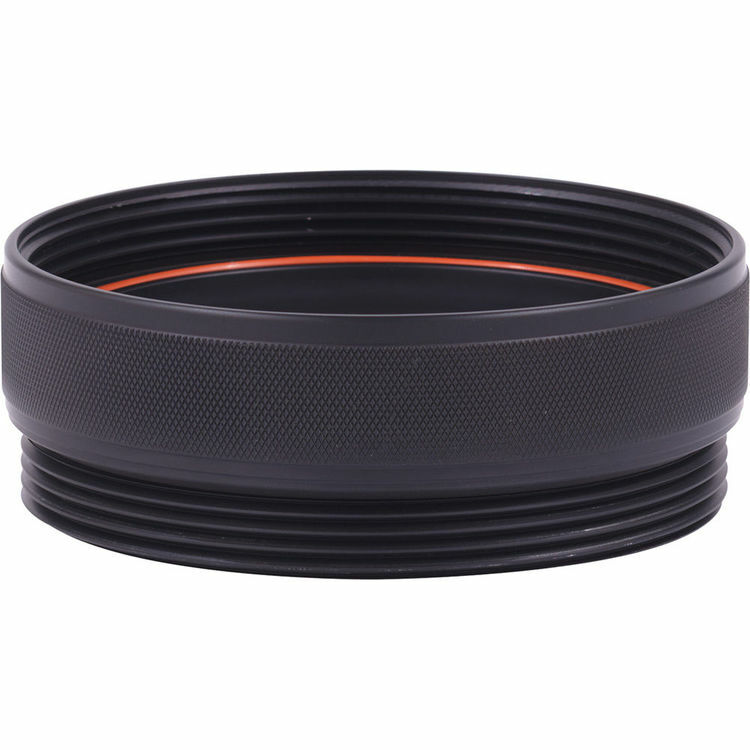 This compatibility makes the housing suitable for work on the surface, as opposed to just underwater, as is the case for many diving-oriented housings primarily designed for macro or wide-angle lenses. Popular applications for this housing and these lenses include cinematography, action sports, wildlife and commercial photography.